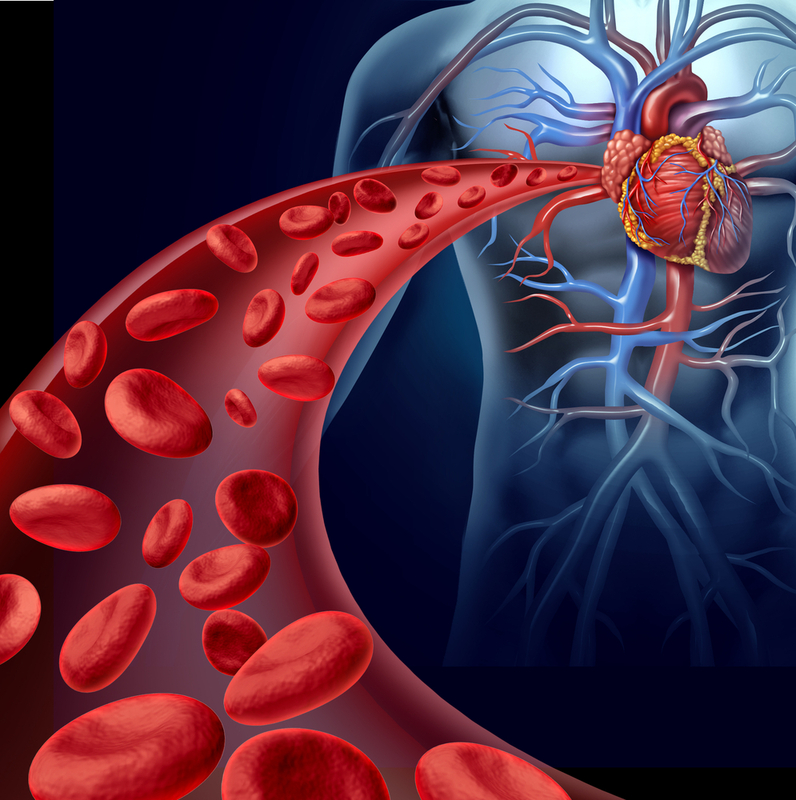 A novel anticoagulant molecule that will minimise the risk of strokes and bleeding. UNSW researchers have developed a novel anticoagulant molecule which only targets the specific location where blood clots start forming, minimising both the risk of stroke and bleeding. This technology will be available soon. Please contact Ilona Sheridan for further details.